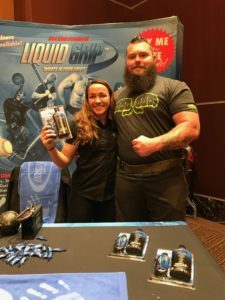 We were stoked to be apart of the Drug Tested IPL World Championships in Las Vegas this year. 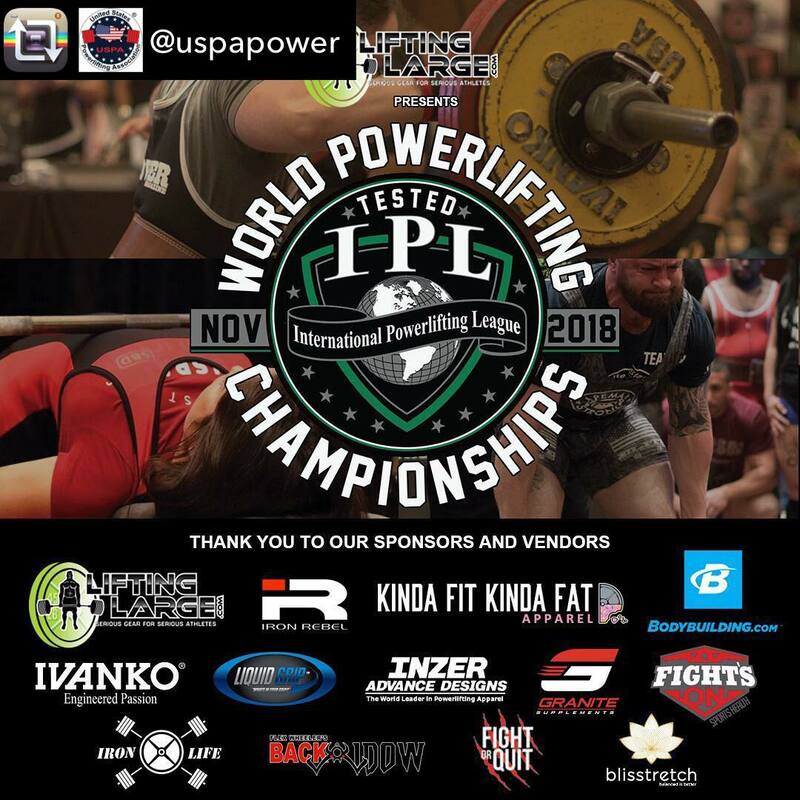 Looking forward to being more involved with the powerlifting community. 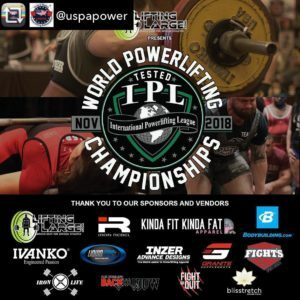 Made some awesome connections – Check out Iron Life Apparel! A nonprofit brand supporting the battles of PTSD and Depression, military and civilian. 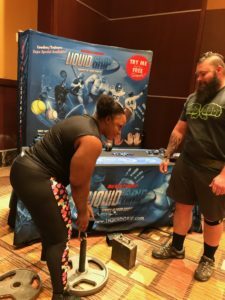 Did you know Liquid Grip is Powerlifting Approved? Don’t believe us? Check the rule books 3.16.3 – IPL & USPA.